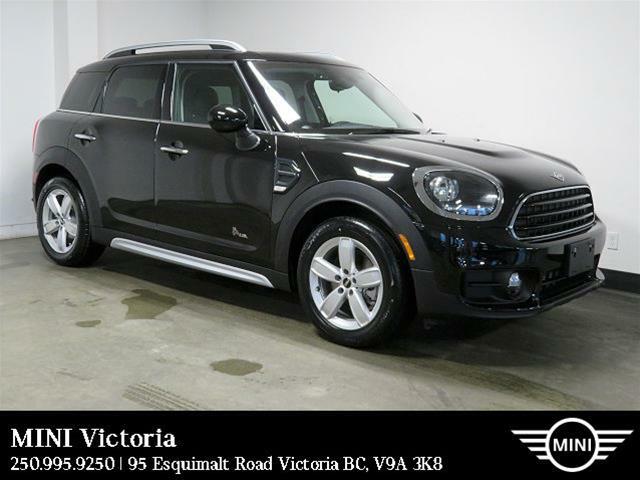 MINI Victoria is your authorized MINI dealer for Southern Vancouver Island. 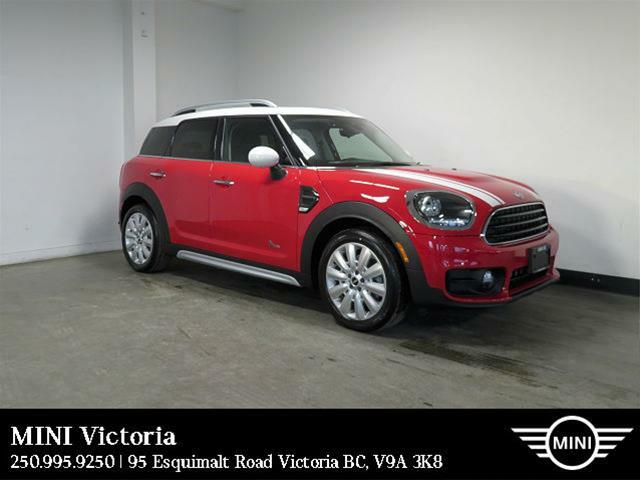 Whether searching for a New or Pre-Owned vehicle or getting your MINI serviced, our Ultimate Team will exceed your expectations by providing you with an exceptional experience! 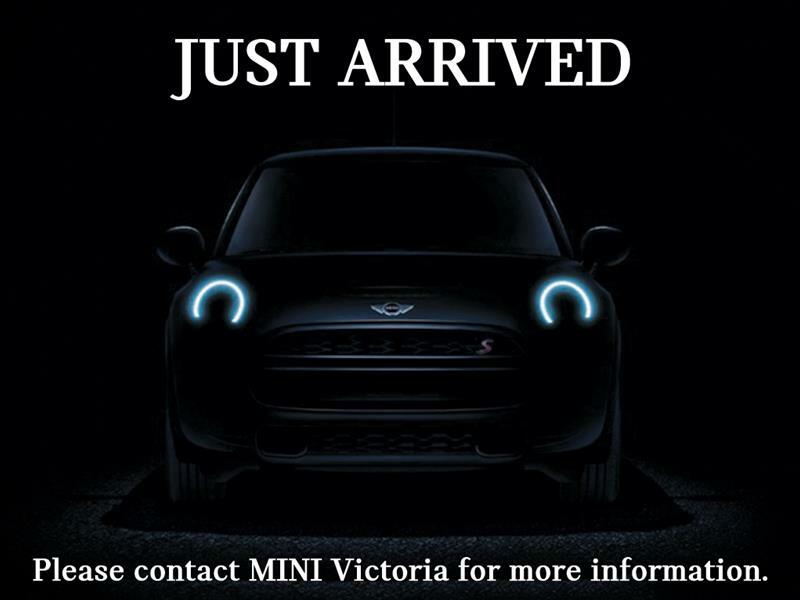 Purchasing from MINI Victoria entitles you to many benefits including; competitive finance and lease rates, loyalty pricing on parts, service and MINI Original Accessories, and an invitation to exclusive events. When visiting our dealership relax in our state of the art facility, fitted with a comfortable lounge featuring gourmet refreshments, entertainment and WIFI. 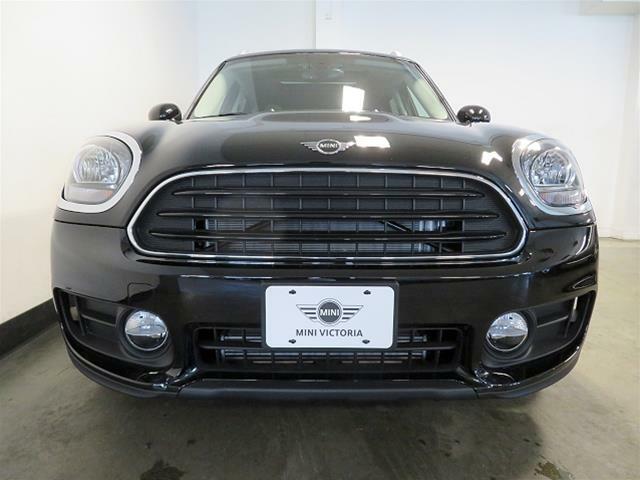 Purchase with confidence at MINI Victoria, all of our Pre-Owned vehicles go through a premium reconditioning process. 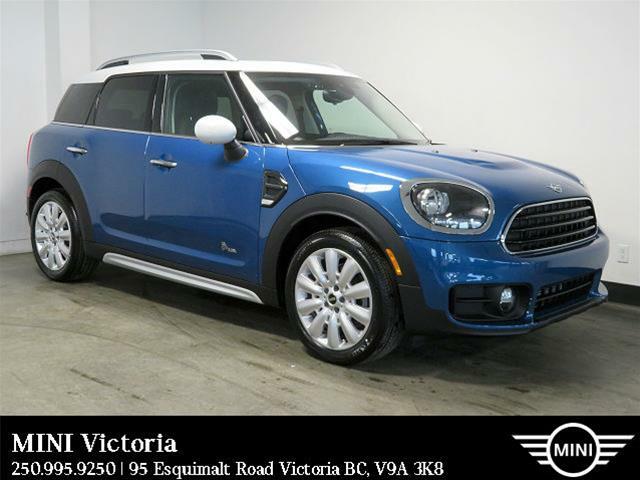 Feel secure knowing you and your vehicle are backed by our quality MINI products, and factory trained staff who strive to make every experience remarkable. 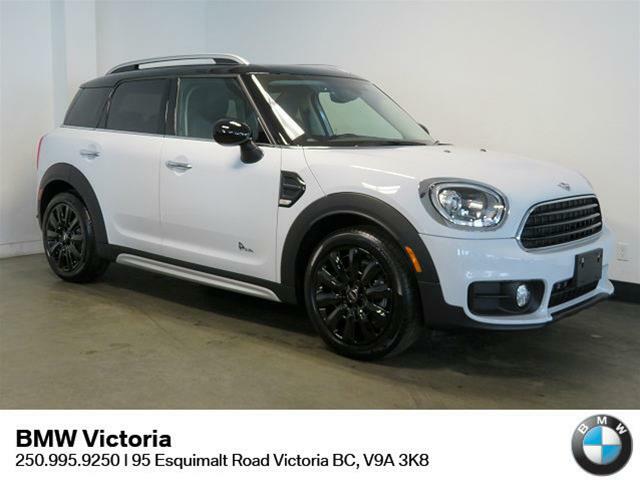 *Please note that the advertised price does not include the $395 Registration Fee* TEXT - 778-901-6265 to speak with sales!